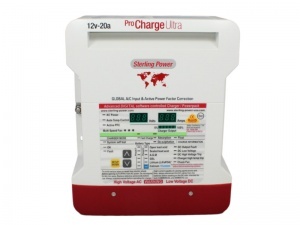 The multi award-winning Sterling 'Pro Charge Ultra' range of multi-stage digital battery chargers feature some of the very best charging technologies currently available. 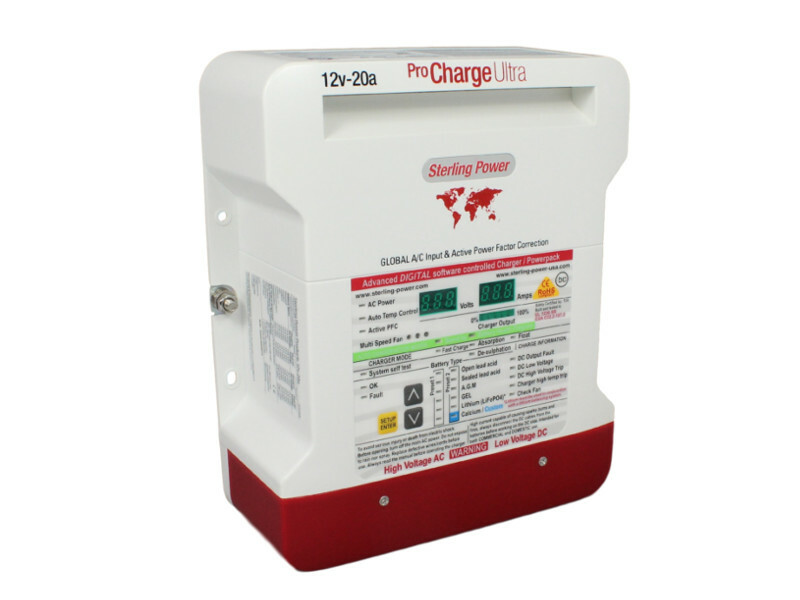 Sterling have long been at the forefront of charger development for the automotive and marine industries and the Pro Charge Ultra range is used by many of the World's largest boat builders as standard equipment in new vessels. 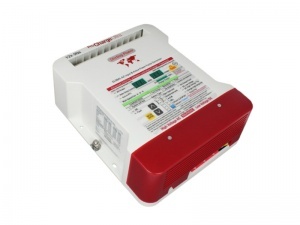 Designed with active power factor correction for high efficiency (even at high temperature operation) and able to operate from low power and/or poor waveform mains supplies (such as generators), this charger provides robust and reliable operation in the most demanding of environments, whilst the wide input voltage and frequency ranges make it perfect for use overseas as well as within the UK. These chargers can also be connected in parallel to increase output, thereby offering the same charging capacity as a larger single charger but with the advantage of providing redundancy in an emergency situation. 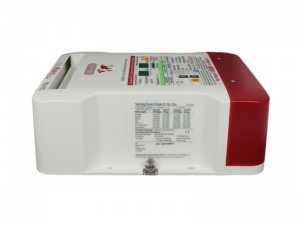 The sleek housing features a comprehensive front panel that displays a wealth of information, including output voltage & current, charger status, fault conditions etc. and the on-board software provides useful functions such as automatic desulphation, variable speed fan control and reduced power output (for low power mains sources and/or silent running). 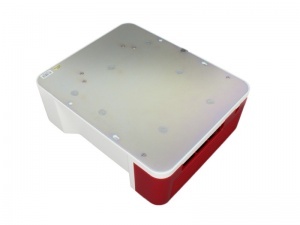 Recommended for batteries (or banks of batteries) with a capacity in the range of 105 - 200Ah. Suitable for all battery types (wet lead acid open and sealed, AGM, gel, lithium and calcium). 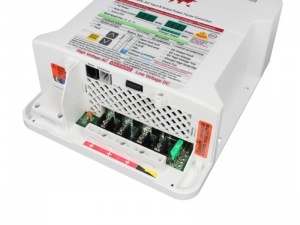 Additional LEDs provide full charger information including settings, warnings etc.